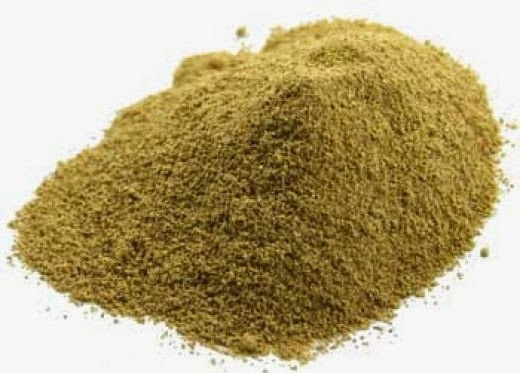 How to Take Triphala Churna/Powder for Weight Loss at Home? Ayurveda is an ancient science which hails from India since the Vedic age. It cures many serious medical disorders without any side effects. That being said, Ayurveda helps you to easily lose weight at home. 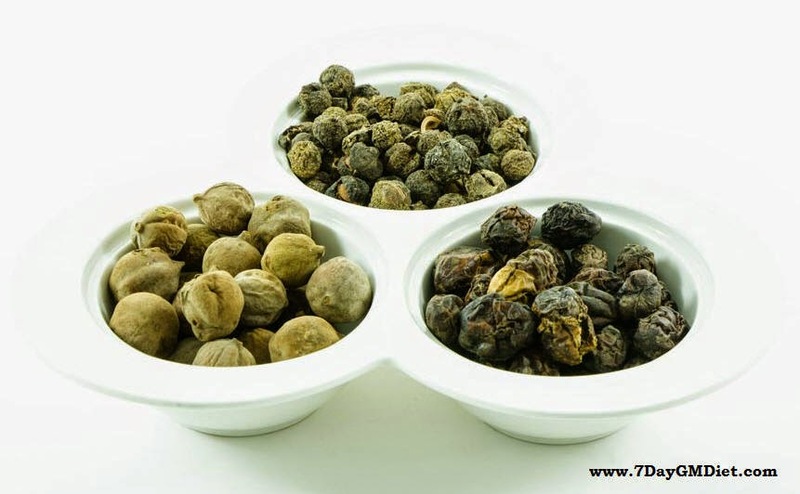 Today, I’ll be talking about the benefits of Triphala for weight loss. 2.Harada (Haritaki): This nut shaped fruit is scientifically known as ‘Terminalia Chebula‘, while the Ayurvedic experts call it as the Universal Panacea, mainly because of its immense health benefits. This fruit is mainly found in the Southeast Asia regions. These three ingredients are kept under the sun for drying and then made into a powdered form, which we call as Triphala Churna. And according to the texts of Ayurveda, Triphala is said to function by balancing the excess Kapha in our body and so it is highly recommended by many Ayurvedic expects for those who’re looking to lose weight naturally. In a recent study conducted by the DARU journal of Pharmaceutical Science, it is proven that people who used 5 gms of Triphala churna for over a period of 3 months have lost 4.8 KGs or 10.5 pounds without doing any exercise. They’ve also got their waist size reduced by 4 centimeters, that too without any side effects. 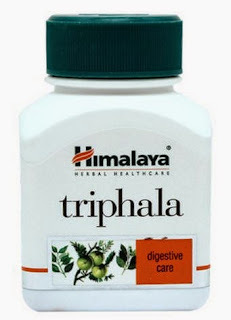 Not just weight loss, Triphala also improves digestion and boosts metabolism in the individuals. When you take the Triphla powder for a certain period, it helps in getting rid of the harmful toxins from your body. All these factors are the actual causes of weight gain. Thus, by eliminating these factors, Triphala helps in losing weight successfully. It is also widely popular as the solution that helps remove the water weight easily. Triphala is available in tablets and powder (Churna) form. You can get it at any Ayurvedic store near you. 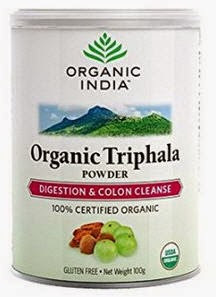 If you prefer to have Triphala in powdered form like many others, then you can mix it into a beverage. Take 1 teaspoon of triphala (3 to 5 grams) and mix it in a glass of hot water. Stir the mixture until the powder is dissolved completely and the water becomes warm. Drink 1 glass everyday (have it warm). If you prefer to have it in tablet form, then begin with 1 tablet a day with warm water. You can increase the dosage gradually with time. Another most recommended recipe for effective weight loss is mixing 1 teaspoon or 5gms of Triphala Churna powder with 1 spoon of honey. This can be consumed orally for at least 3 months to lose the excess body weight. Taking it further is also not a problem as it doesn’t do any harm. Place a bowl with water on the stove and while boiling, add 1 teaspoon of organic flax seeds, 1 teaspoon of psyllium fiber and 1 teaspoon of triphala powder. After the mixture is completely boiled, switch off the stove and wait until it becomes warm. Add honey or lemon or milk to taste. Drink this everyday for a healthy weight loss. This powder is also very good for eye wash. Add 1/2 teaspoon of triphala powder in 1 glass of water and leave it overnight. When you woke up the next day, wash your eyes with this water. It is very refreshing.